Do you have a pressing question for our local politicians? 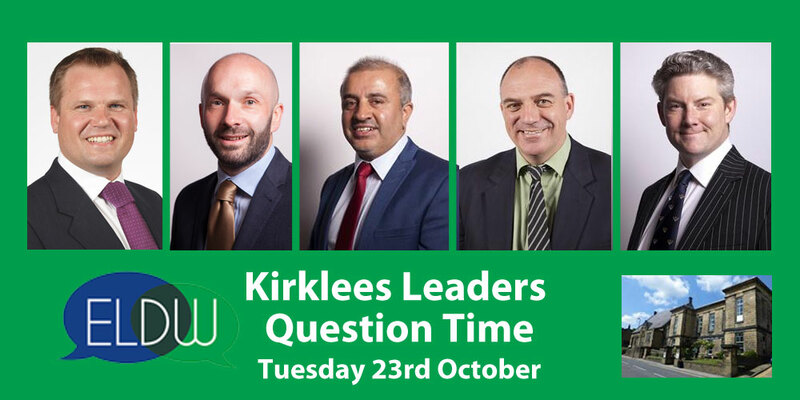 Come along to this live and interactive Question Time style event to hear your questions being put to a panel of councillors. Local government touches every aspect of our day-to-day lives – so the decisions that our local leaders make will affect you, your family and our communities. This event is a chance for you to put your questions directly to some of our local leaders. Hilary was Chief Executive of Age UK Calderdale & Kirklees for five years. 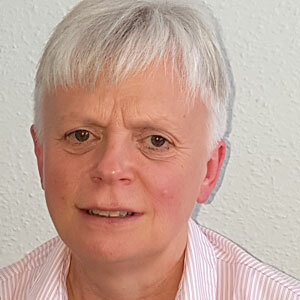 Prior to this Hilary was CEO of Batley Resource Centre, a small charity where she started services for older people and developed a social enterprise. 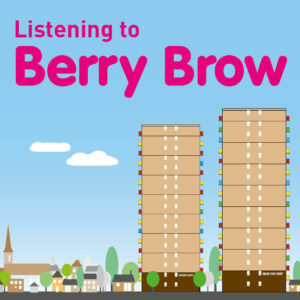 She was also a Kirklees Council Towns Manager for three years. 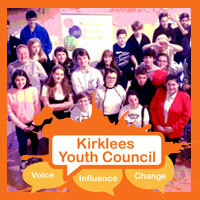 The Kirklees Leaders Question Time will be hosted by Rose Condo, who is a writer, poet and creative arts facilitator. 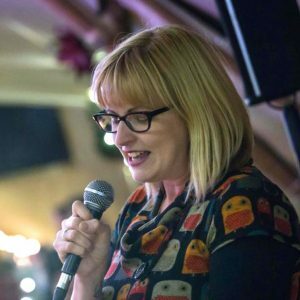 Originally from Canada, Rose lived in Huddersfield for over 5 years, during which time she worked with the Lawrence Batley Theatre and has supported many local community engagement projects. 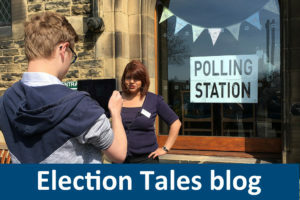 Rose has recently run workshops for schoolchildren as part of the Huddersfield 150 celebrations, and has participated in other local democracy events in Kirklees. 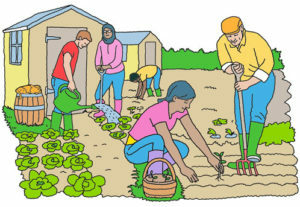 This event is organised by Kirklees Council. 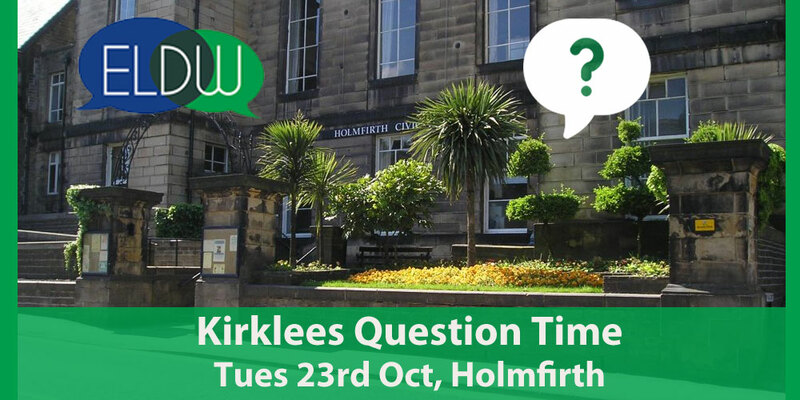 Our Question Times are based on one of the recommendations from the Kirklees Democracy Commission’s “Growing a stronger local democracy” report. Our citizens have told us that you want more opportunities to have face-to-face contact with the people who represent you. 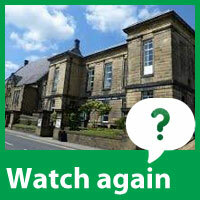 The Question Time format was suggested by citizens who took part in some of our previous events. We welcome your feedback.